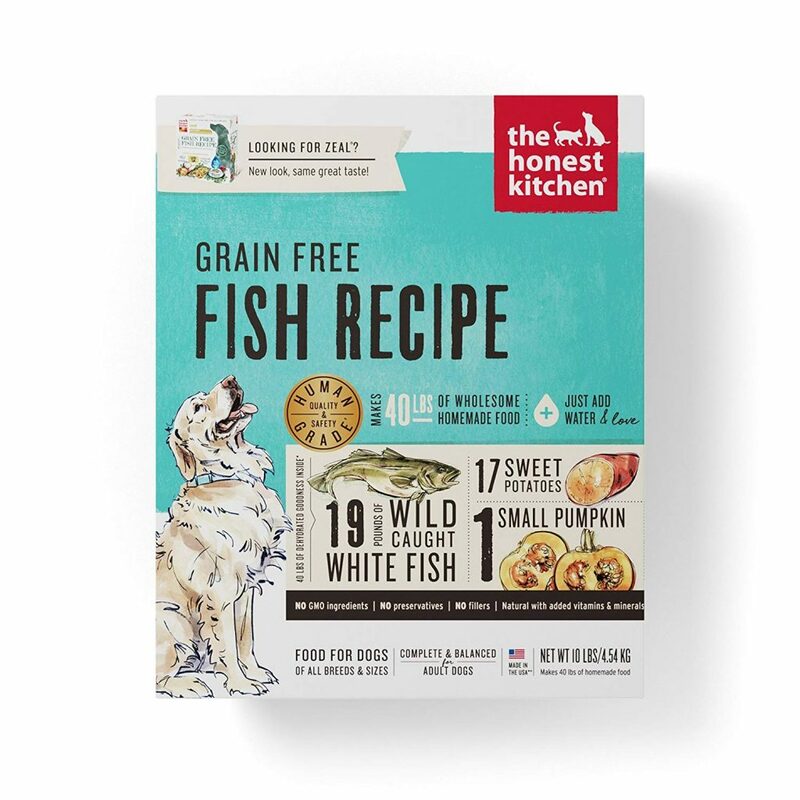 The Honest Kitchen dehydrated dog foods are packed with delicious, healthy produce and premium quality animal protein, with no gluten or grains. 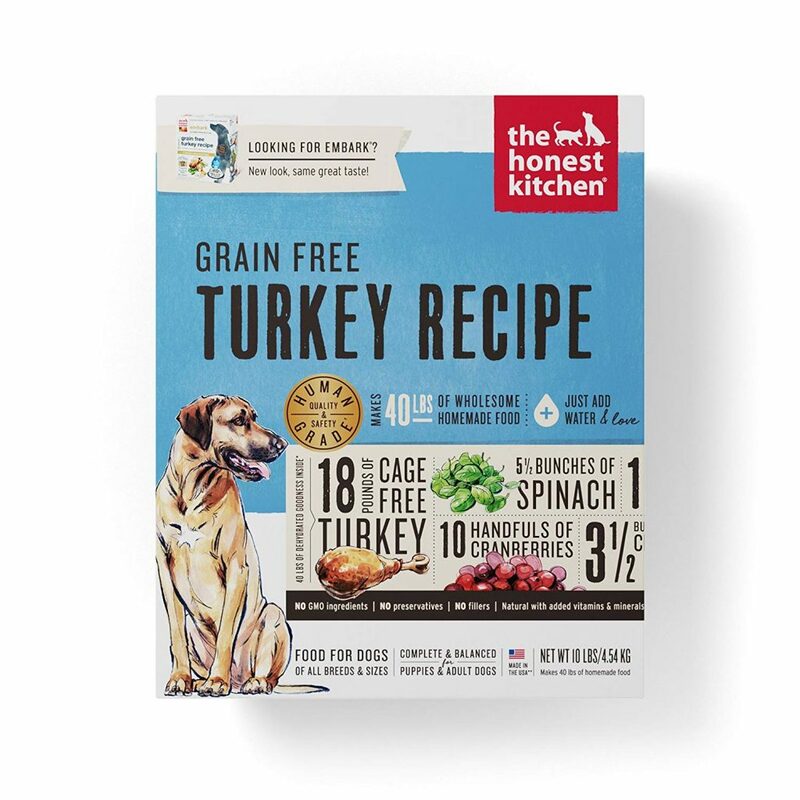 The Honest Kitchen Human Grade Grain Free line is a healthy dog food made with premium quality ingredients dehydrated to lock in nutrients for easier digestibility. 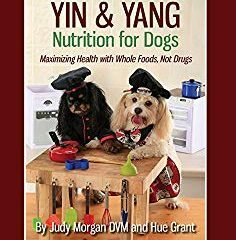 Balanced levels of calories and carbs make it the perfect maintenance diet for adult dogs of all breeds & sizes, especially picky eaters. 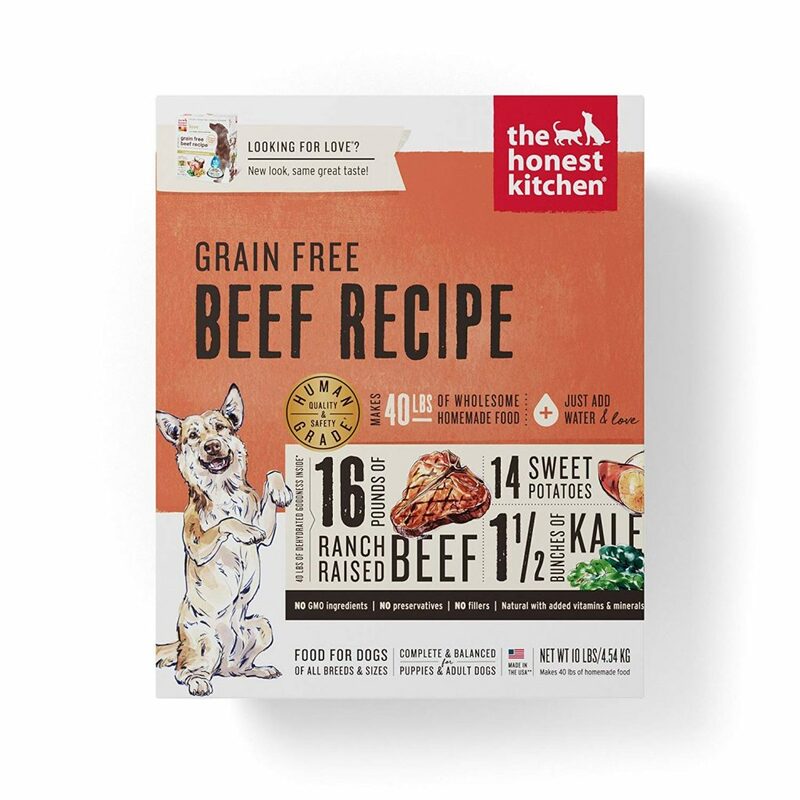 HUMAN GRADE: The Honest Kitchen meets the rigorous FDA safety standards to use the label ‘human grade’, ensuring the highest quality dog food. 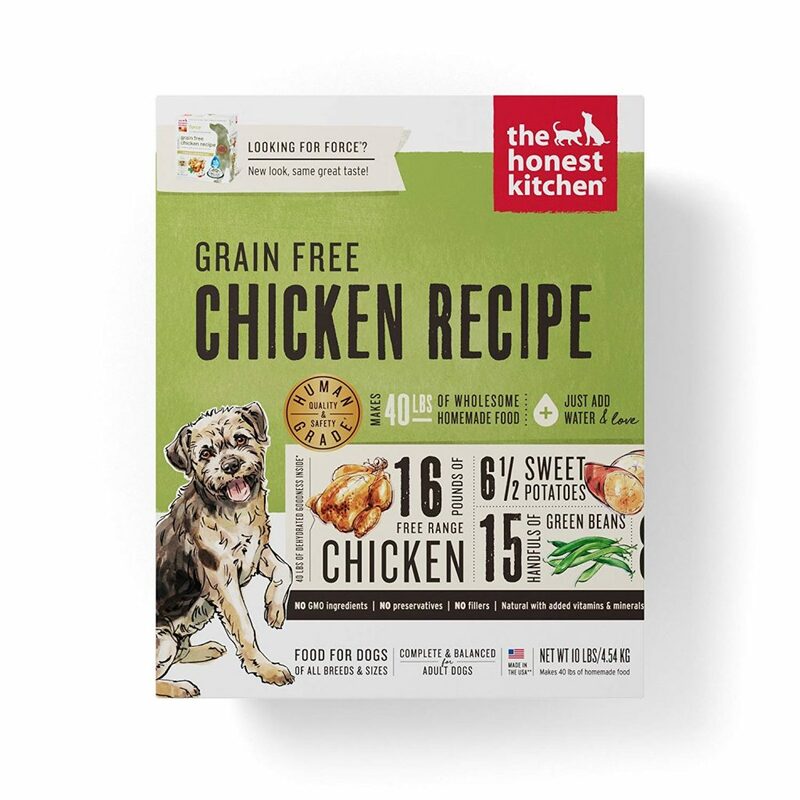 ALL NATURAL: This dog food is made with no by-products, preservatives or GMO ingredients – just add water for a warm and delicious meal. MADE IN THE USA: All ingredients are processed in the USA in a human grade food processing facility with nothing from China. 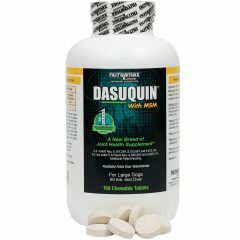 SIZE: 10 lb (makes 40 lbs) Available in 2 or 4 lb. 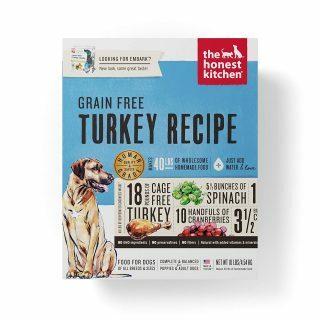 box with four flavors – Turkey, Chicken, Beef or Fish. 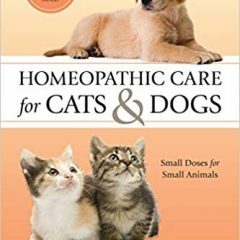 Please consult your veterinarian or veterinary oncologist when making any changes to your pet’s nutrition plan. Be the first to review “Honest Kitchen Grain Free Dog Food” Click here to cancel reply.